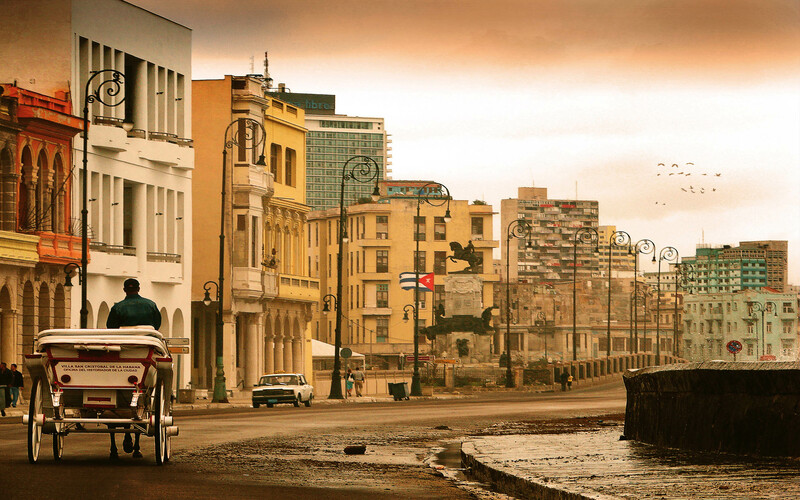 Time magazine did a story on Cuba and Walter Berukoff was mentioned. For an officially embargoed “enemy” of the US, Cuba seems to be getting pretty popular with American tourists and businessman. There were 29 Yanks officially registered at the Hotel Nacional when a terrorist bomb went off in the lobby of the hotel July 12. Last year 1,500 executives visited the island up from 200 five years ago.